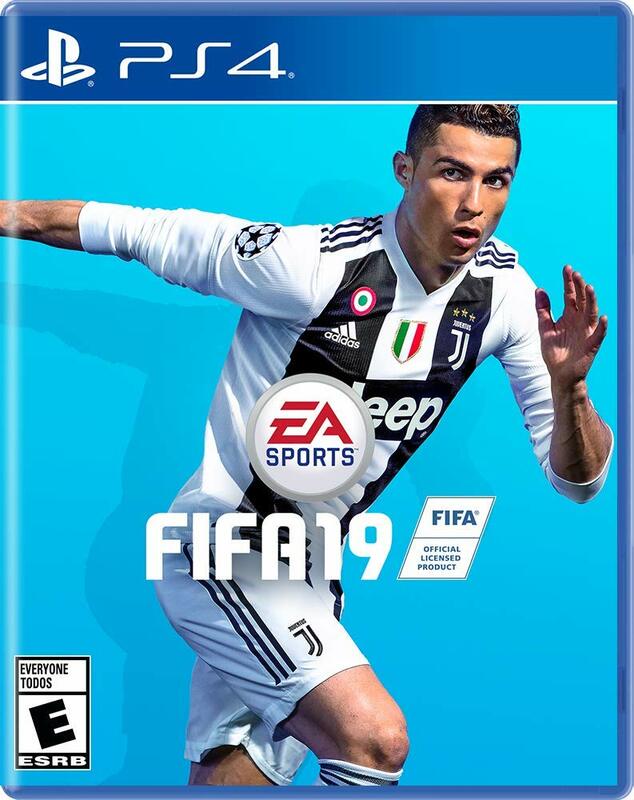 It doesn’t matter if you call the game “soccer” or “football,” finding the perfect gift for one of the most popular sports in the world has never been easier. This list of-of the best soccer gifts is going to have everything that you need. This list includes a variety of soccer gifts for players, coaches, and fans of the game. So you will be able to find exactly what you are looking for when it comes to finding the perfect gift. 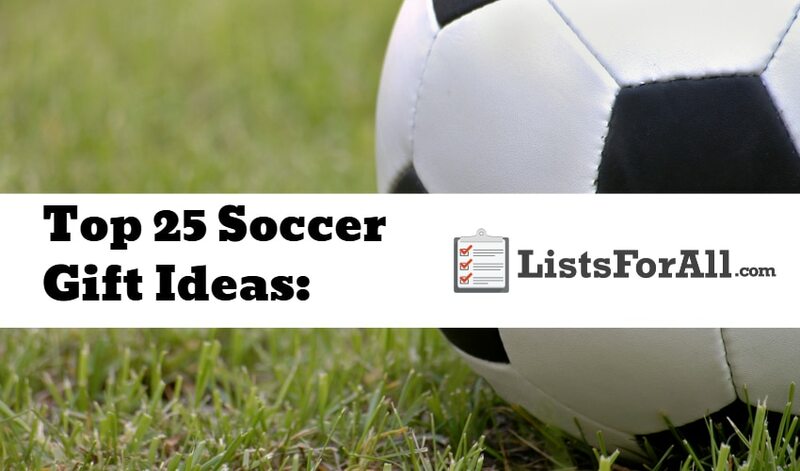 The soccer fan in your life (or yourself) will love a gift from this list! Are you looking for gifts in another sport as well? Check out our lists of the best football gifts and baseball gifts. About Gift: Technology is changing the game when it comes to training. This Adidas smart soccer ball is at the forefront of that change. This smart ball syncs to a smartphone via Bluetooth. From here the user will be able to track strike point, speed, spin, and trajectory on every kick. Having this information is crucial for players wanting to improve their technique. About Gift: Playing a game of soccer with friends or turning an empty field into a soccer field for practice has never been easier. 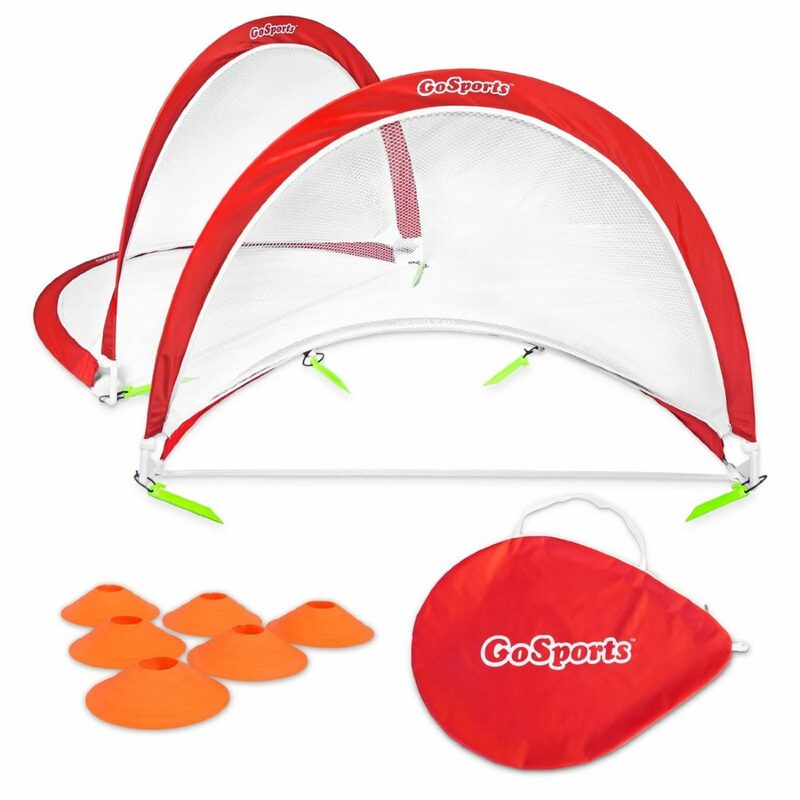 This portable soccer goal is perfect for putting up and taking down with ease. You can purchase it in 3 different sizes as well, so perfect for backyards or practices with a team. About Gift: Quality repetition is key when it comes to practicing a sport, and kicking a soccer ball is no exception. 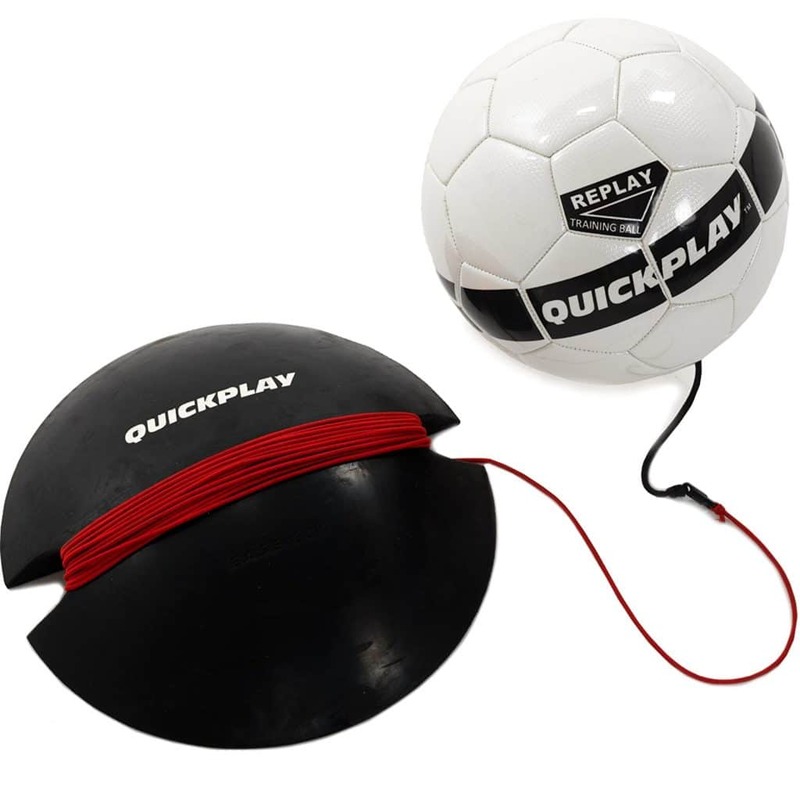 This bungee cord training ball is going to allow a player to practice without a partner. The cord will keep the ball coming back to the player which will allow for more training time and less ball chasing. About Gift: This stylish soccer bracelet is perfect for anyone that loves soccer. The bracelet is handcrafted and already comes in a gift bag. 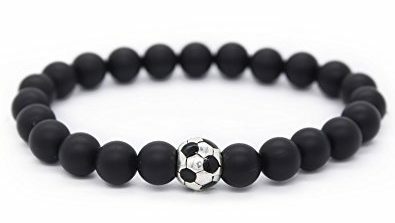 So if you know someone that is proud of being a soccer fan, get them this soccer ball bracelet. There are a lot of great soccer books out there to choose from. Here are five soccer books though that are must-reads for all true fans of the game. This book list includes two biographies, two skill development books, and a book on soccer strategy. All five of them would make a perfect gift for anyone who enjoys reading. About Gift: A good part of the soccer gifts on this list are going to work on a player’s physical skills. This soccer book though is going to help develop a player’s mental skills. 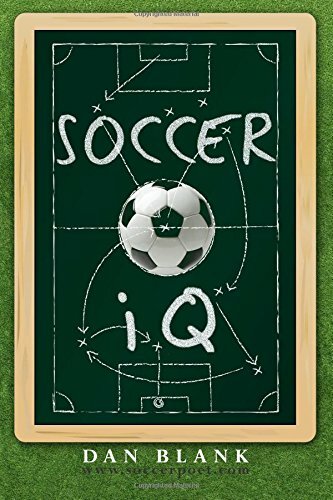 Author Dan Blank is going to use his book to help players think and better understand the game of soccer. 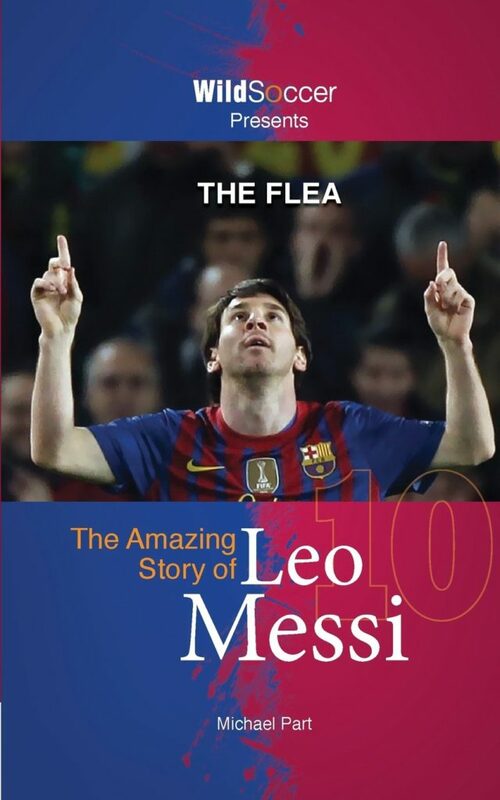 About Gift: Lionel Messi is arguably one of the best players ever to play the “beautiful game.” This book is going to highlight everything you need to know about Lionel Messi and his journey. It will cover his amazing journey from playing soccer in the streets of Rosaria, Argentina to playing on one of the biggest stages in the world for FC Barcelona. 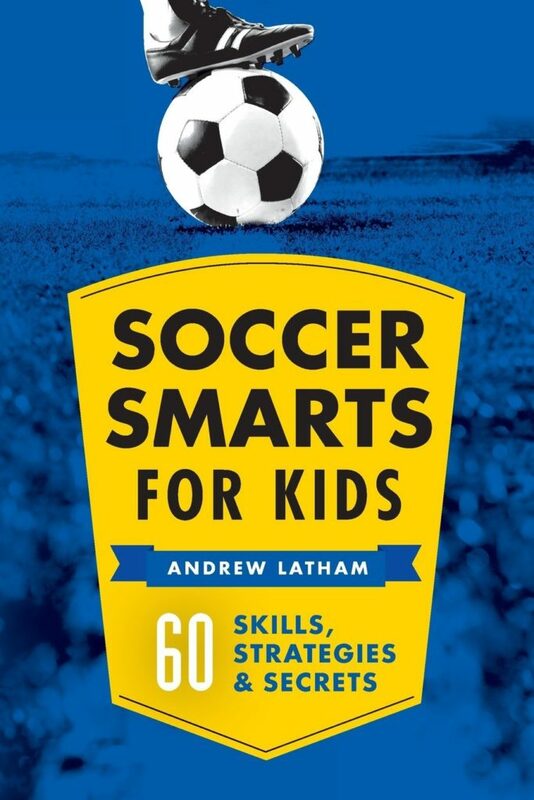 About Gift: Soccer Smarts for Kids is geared for youth soccer players in their pre-teens and early teens. This book by Coach Latham is going to break down different skills, strategies, and secrets of the game. Coach Latham does a great job of explaining and breaking down the different soccer concepts in a way that will make it easy for players to be able to implement what is covered in the book. About Gift: When talking about the best players to ever play, you can’t get very far without mentioning Christiano Ronaldo. Ronaldo has become an international figure with his accomplishments on the pitch. He has done something that is truly inspiring and incredible in the game of soccer. 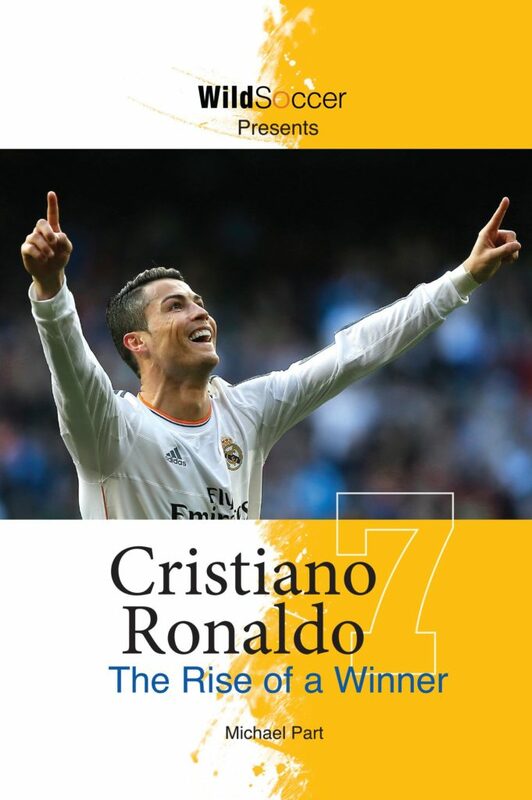 This book is going to cover the story of the Christiano Ronaldo and his journey to greatness. 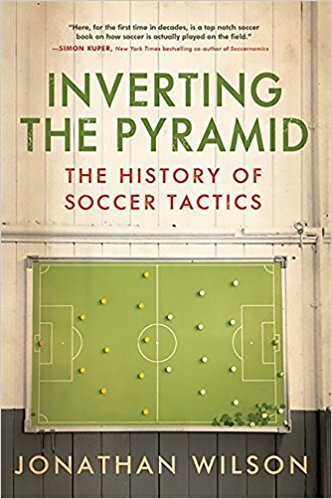 About Gift: If you know someone that enjoys the strategy and tactics behind soccer, this book is the perfect gift. The author is going to take you through different changes to the game throughout history and how we got to where we are today with the game. A fascinating read for coaches, players, and fans of the game. About Gift: This soccer gift will allow the player to work on their skills without having to chase down the ball each time. The cord is going to wrap around the player’s waist and will keep the ball coming back to them each time. This will help to save time and allow the player to be able to get a lot of practice in. This is another excellent training option for working on kicking a soccer ball when a partner is not available. About Gift: Soccer indoors has never been easier, or safer. 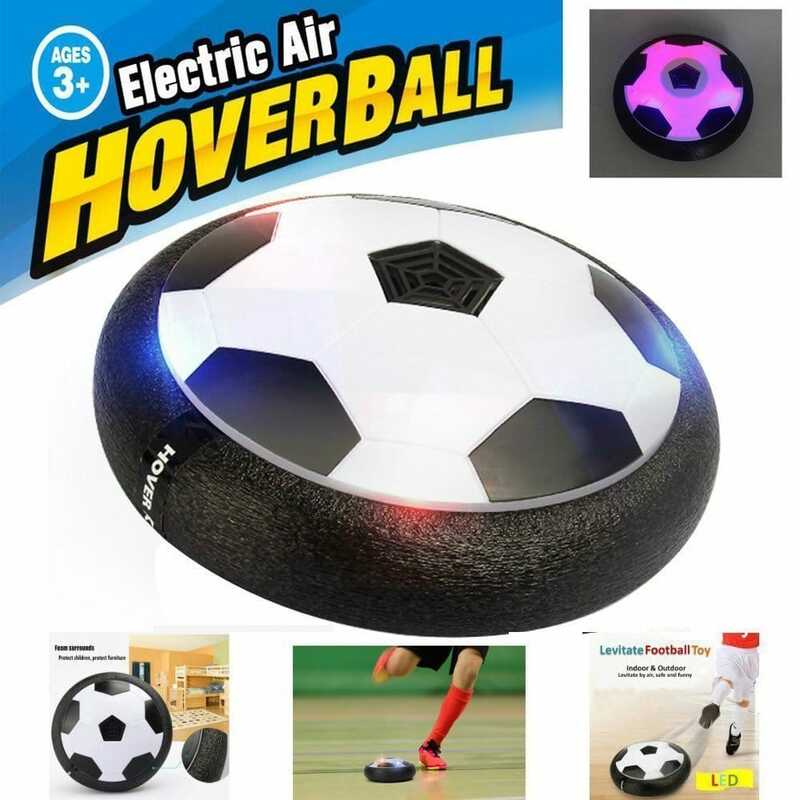 This hover soccer ball is going to be geared more for younger kids, but it will allow for the ball to be kicked while it stays safely on the ground. It can be used both inside and out, and an LED light allows for use at night as well. About Gift: Popsockets are the latest craze when it comes to cell phone accessories. 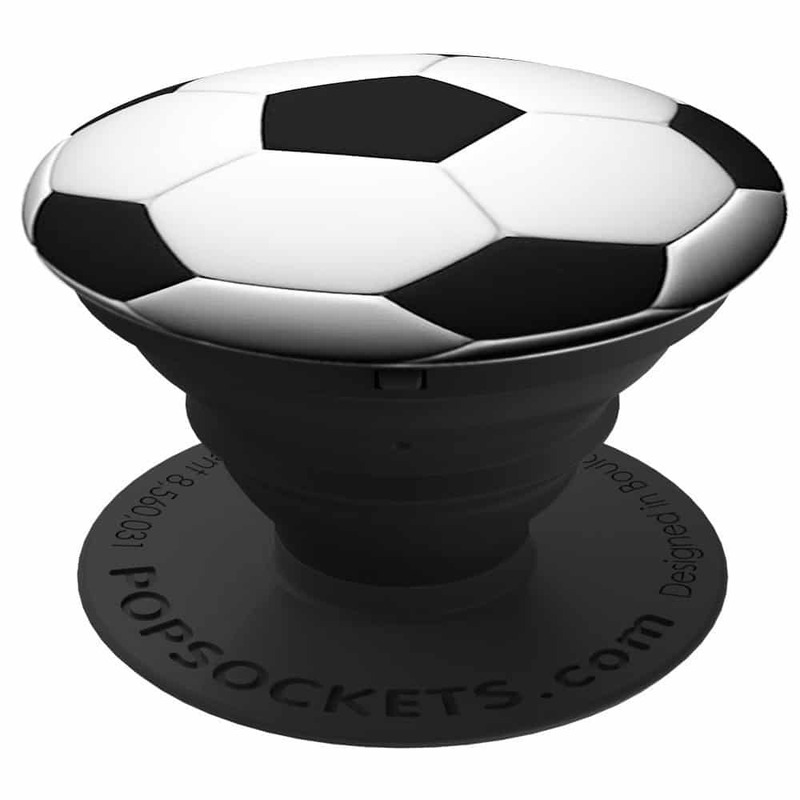 So why not get the soccer fan in your life a pop socket that looks like a soccer ball? This gift will be the talk of their team and will allow them to proudly display their love for soccer. About Gift: A simple but very useful gift. 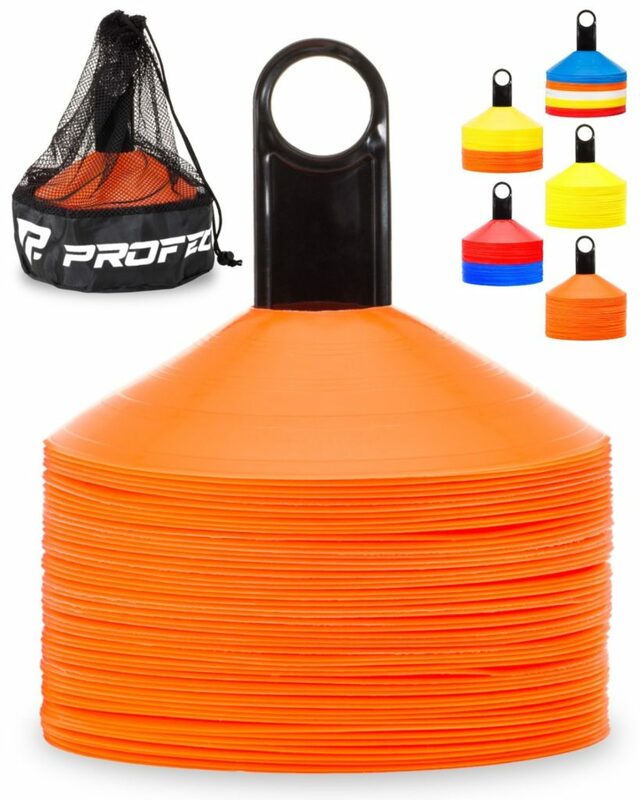 Training cones are a must for coaches and a great tool for players. They can be used to set up boundaries for games or be used for different ball control and agility drills. About Gift: This soccer gift is going to be a little bit bigger than most on this list. 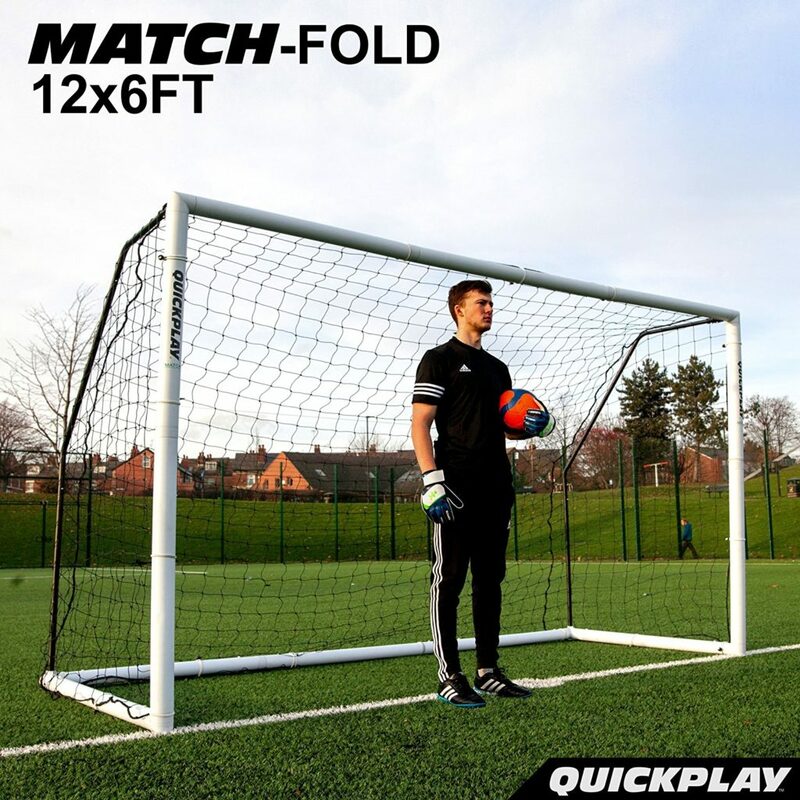 However, if you are looking for a quality soccer goal that also folds down for storage, this Quickplay Goal is a great option. 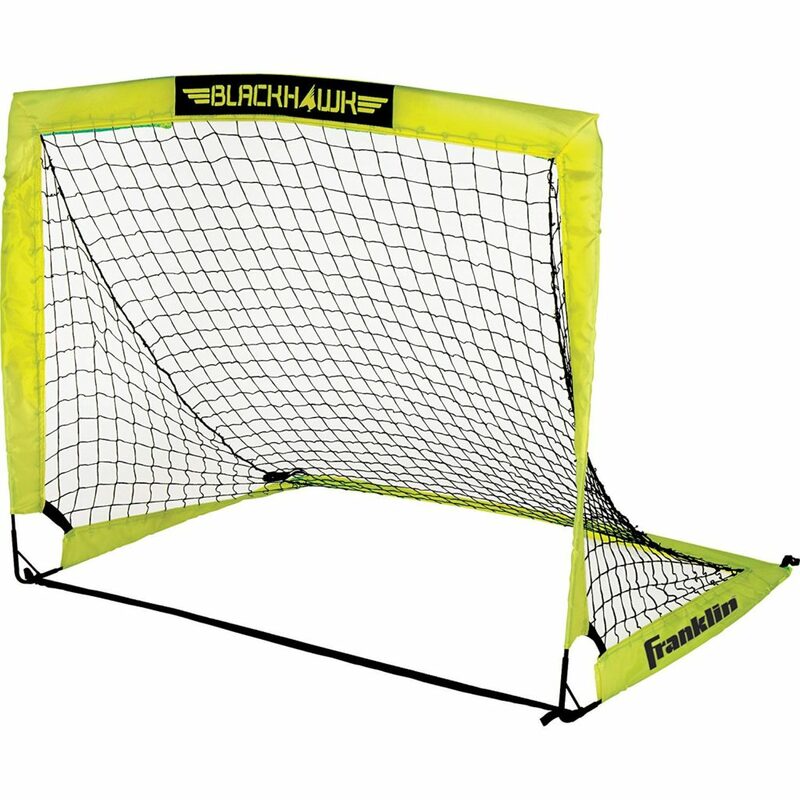 This goal is durable with a 2-year warranty and works great for practices, games, or in a backyard. About Gift: Small goals are perfect for training and playing small field games with friends. No more using two shoes to create a goal or whatever else is lying around. With this soccer gift, players will be able to use actual goals. As a bonus, this gift also comes with cones. These cones can be used to set up boundaries for a game or to work on different drills. About Gift: What girl doesn’t like hair accessories? Now add in that they are soccer-themed and any girl that loves soccer is going to love these soccer hair accessories. 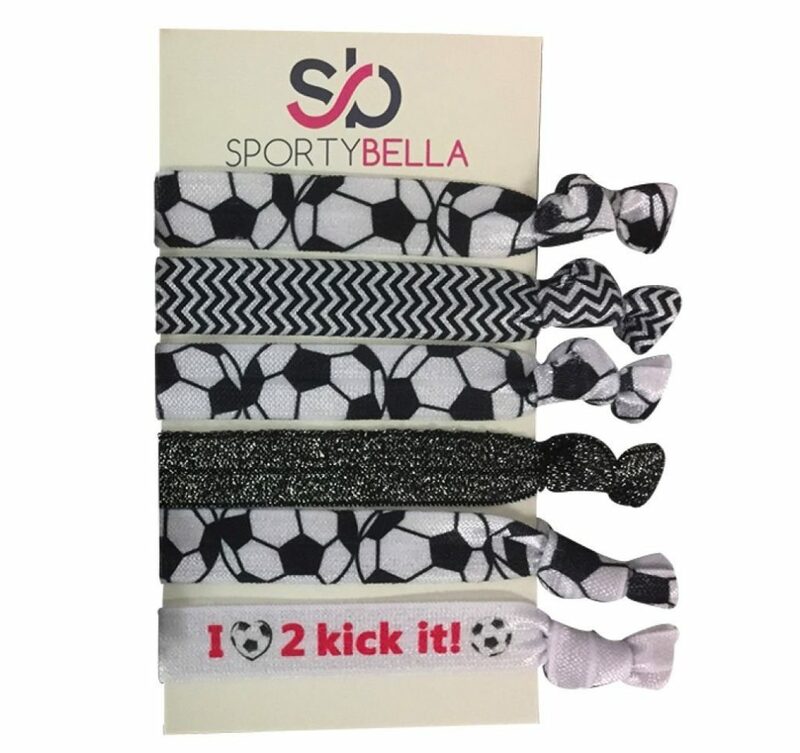 If you are looking for a smaller gift or maybe a party favor, these soccer hair accessories are a great choice. About Gift: The Soccer Rebounding Net is another great training tool. It is not only going to allow the player to work on their passing, but it is also going to allow them to work on their trapping and ball control as well. 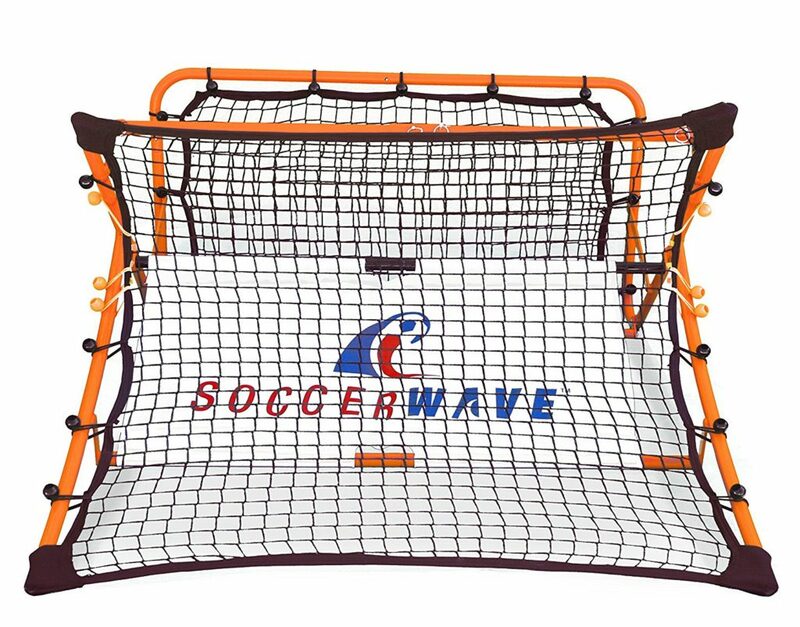 This net is great for all levels of players as well, because the harder the ball is kicked at the net, the more difficult it will be to trap the ball. So it is up to the player how difficult they want to make it. A player will be able to get hours and hours of training in with this rebounding net. Movies just like books can be used to inspire. Not only will these movies be entertaining, but they will also inspire. Here are four of our favorite soccer movies. 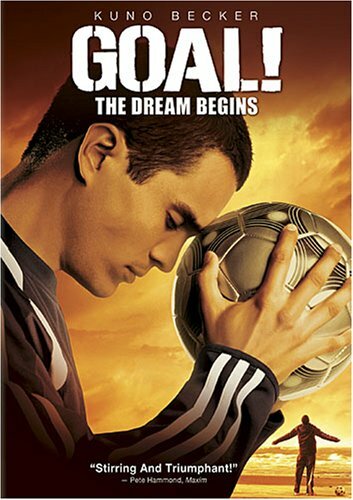 About Gift: Santiago Munez must work two jobs to help provide for his family, but his true passion is the game of soccer. When he is spotted by a scout for Newcastle United and offered a tryout in England, he must decide whether he is going to risk it all for a chance to play the game he loves. About Gift: This movie shows that sports and soccer transcend culture and religion. As the daughter of strict orthodox Sikhs, Jess must rebel against her parents if she wishes to play the game that she loves. Follow her story and her love of the game in this movie. About Gift: With his dad missing in action and his mother in the hospital, young Christian believes that he can inspire both of them by playing soccer. After being given a pair of special soccer shoes and believing in something greater than himself, Christian begins to inspire the world. 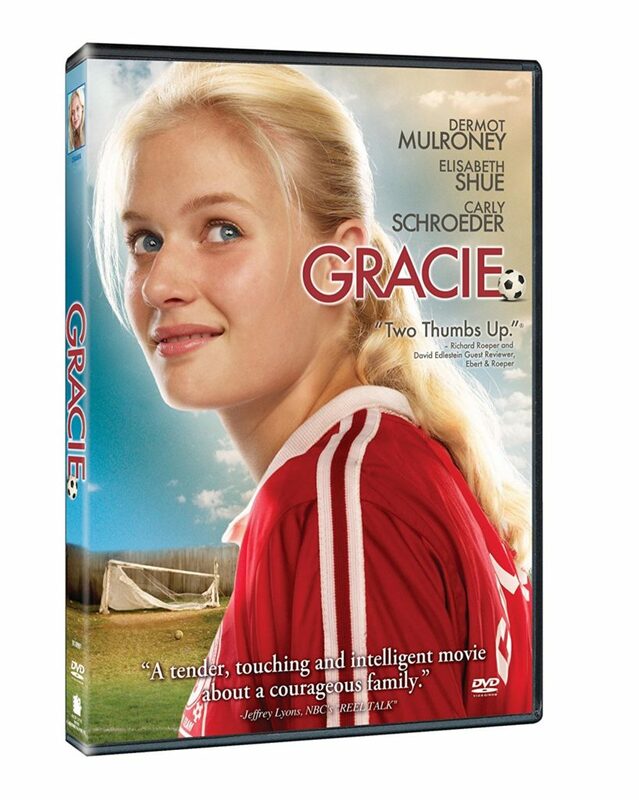 About Gift: After her brother a star soccer player dies in a car crash, Gracie decides to fill her brother’s cleats and play in his place on the guy’s high school soccer team. This movie is going to showcase perseverance, love, and belief. About Gift: Just because it gets dark out doesn’t mean you can’t play soccer. 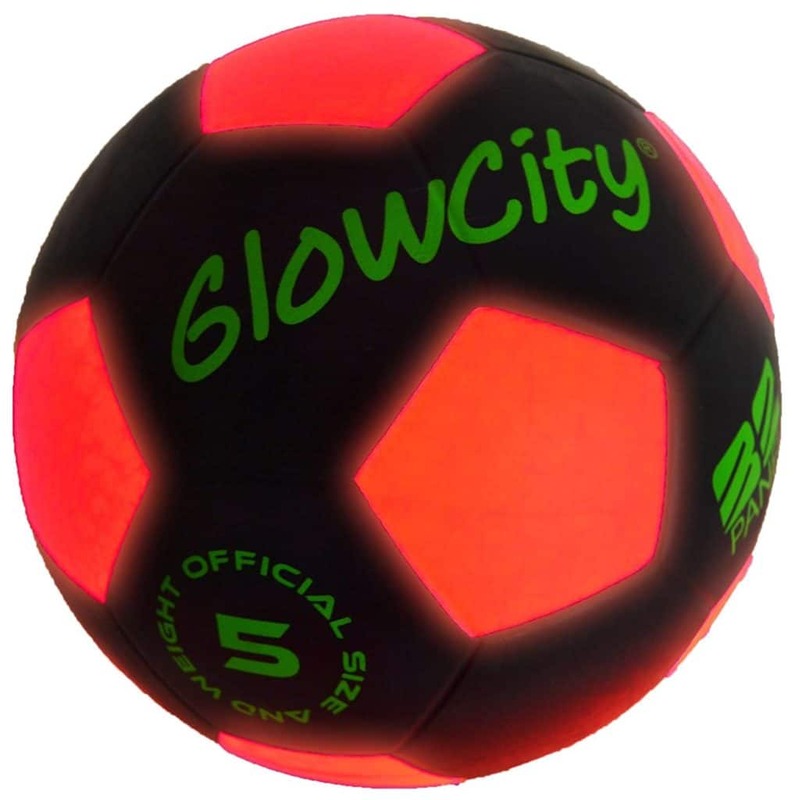 This glow in the dark soccer ball is the perfect gift for soccer players. It will allow for fun even when the sun goes down. It will also provide for a unique soccer playing experience with friends as well. About Gift: This gift is going to require access to a soccer goal, but it is a great training tool for working on placing different shots. 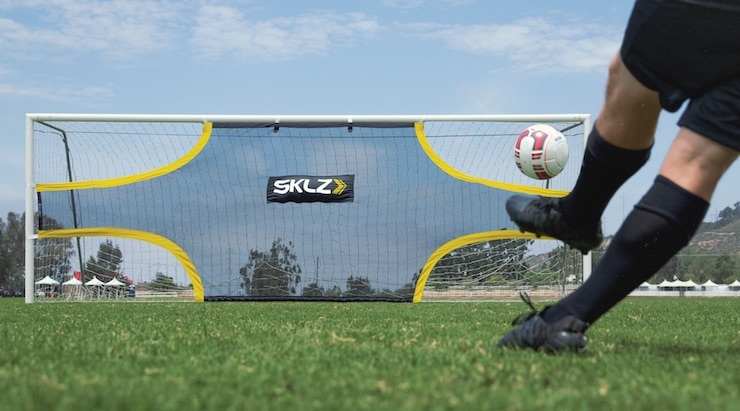 This SKLZ training tool will allow a player to work on placing their shots in the different corners of the goal. The openings will simulate the areas outside of a goalies reach and will allow for practicing game like shooting. With this gift, a player will really be able to improve on their shooting accuracy. 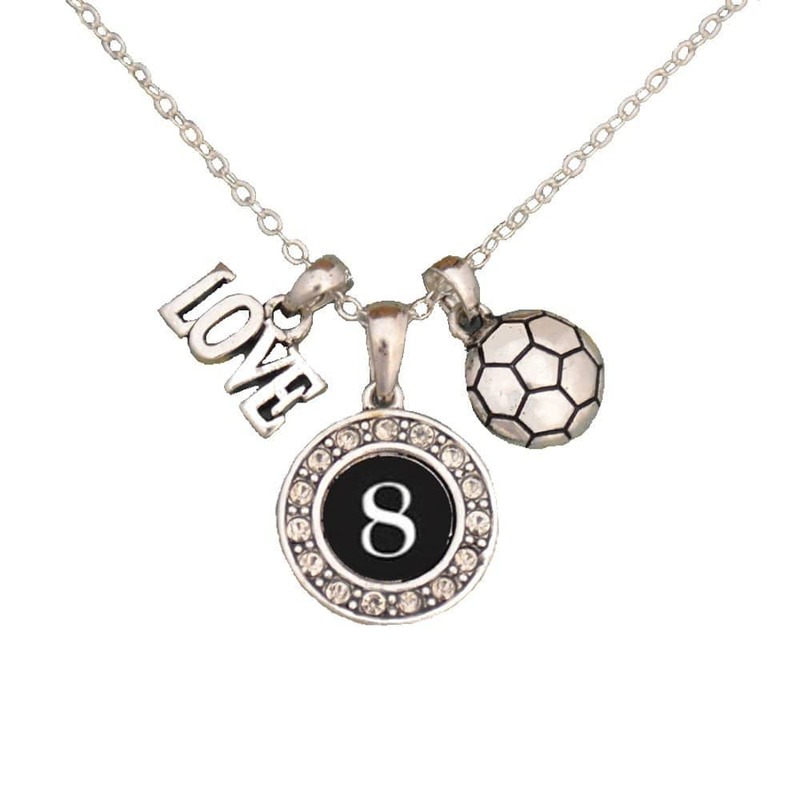 About Gift: This custom necklace is the perfect gift for the soccer girl in your life. You will be able to customize the number on the necklace, and it also comes with a soccer ball charm and “love” charm as well. 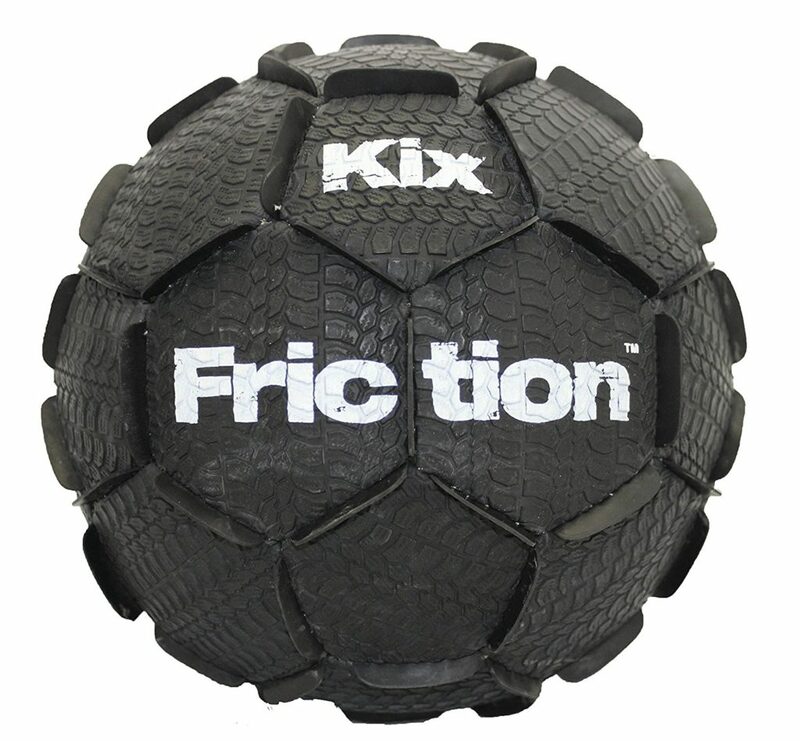 About Gift: This ball may look a little funny, but it is designed to help simulate grass or turf on smooth surfaces. So whether you are kicking the ball on the gym floor or out in the street, you will be able to simulate how a regular ball would move on a field. 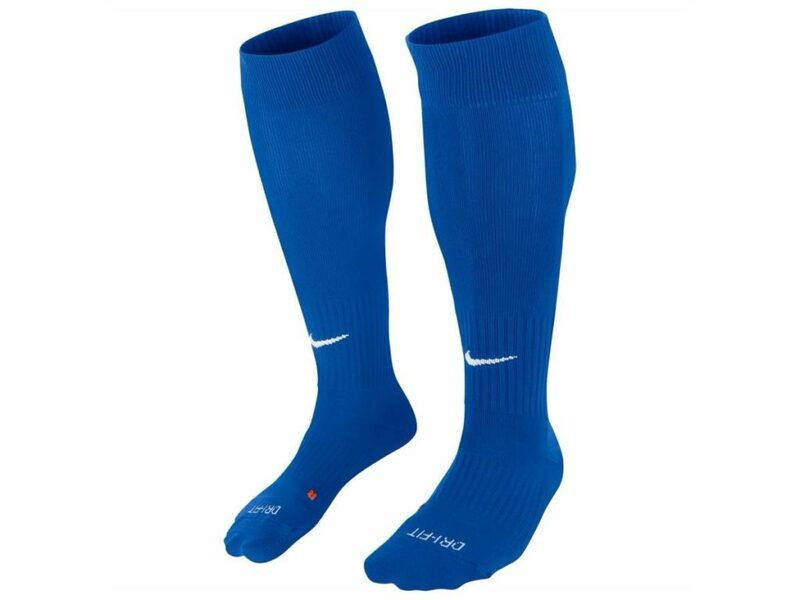 About Gift: Soccer socks are a must when it comes to playing the game. These Nike socks are a fan favorite because of the look, comfort, and durability. They also come in a variety of different colors as well, so finding the perfect color is no problem. 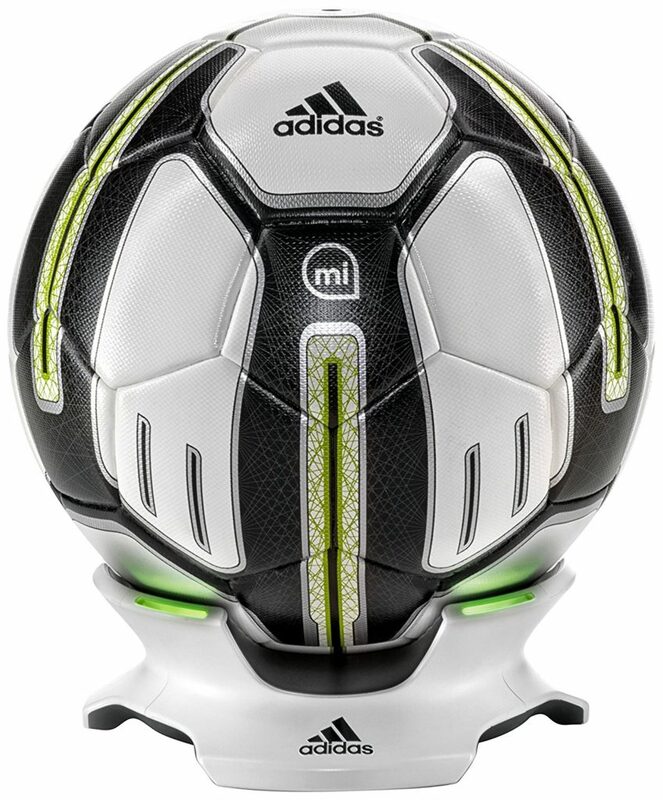 About Gift: This official match soccer ball is going to allow for playing like the pros. 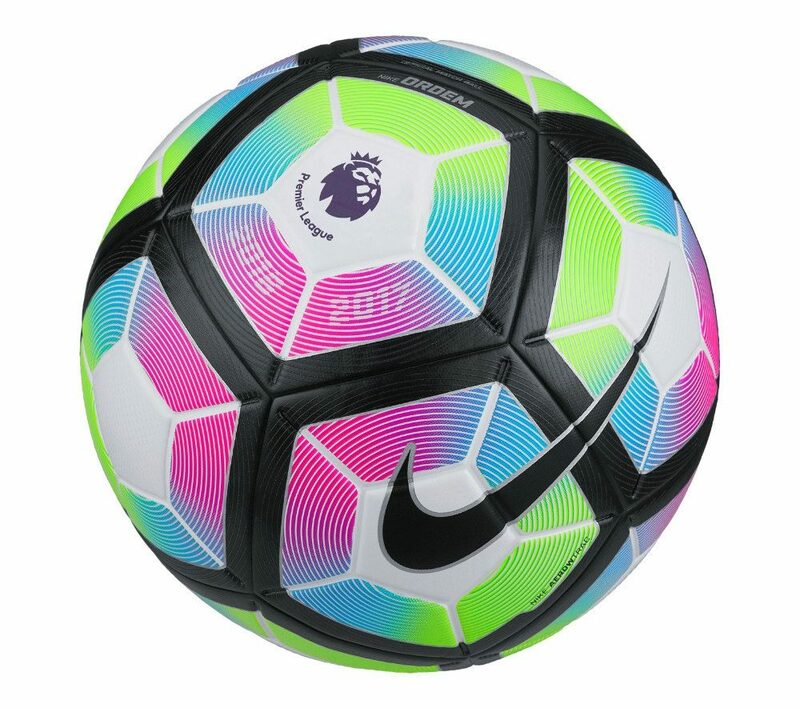 The ball is 100% synthetic leather with panels that will help with ball control and touch. 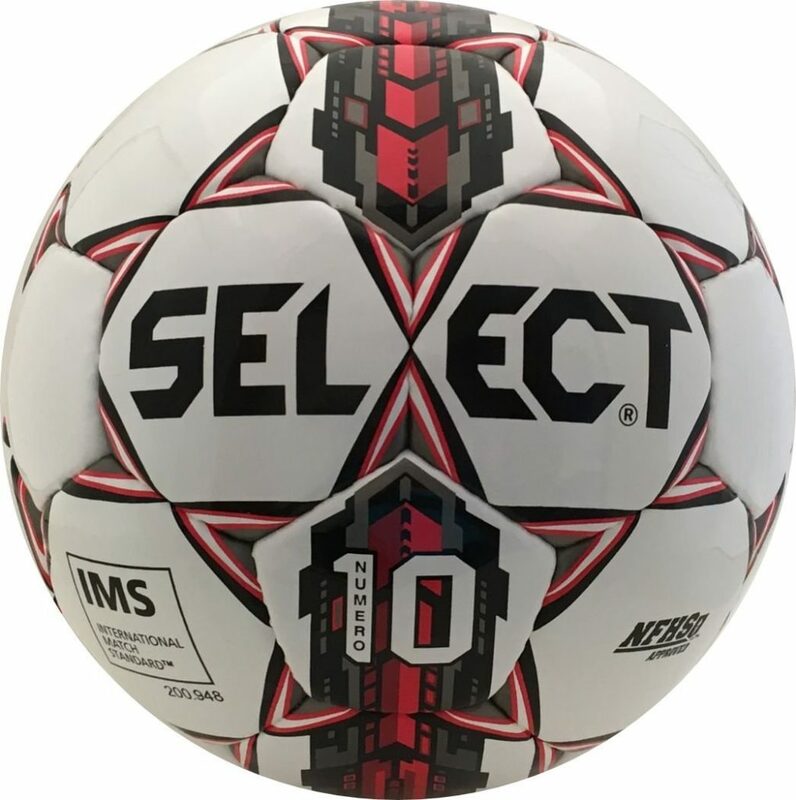 A little bit on the higher end when it comes to price, this ball is a great option for serious soccer players. 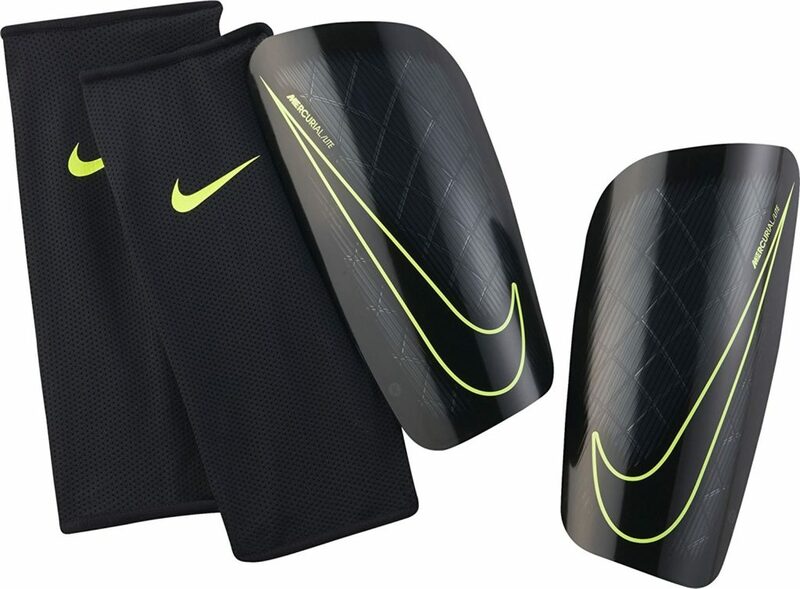 About Gift: The perfect pair of shin guards needs to protect your shins while also not being too bulky that it messes with ball control. These low-profile shin guards are going to allow for great ball control during gameplay. While the durable shell and dense foam will help with impact diffusion to keep the player safe. About Gift: When it comes to carrying a pair of cleats, shin guards, jersey, socks, and a soccer ball, you want to make sure that you have enough room. You also want the bag to be stylish and comfortable to carry as well. 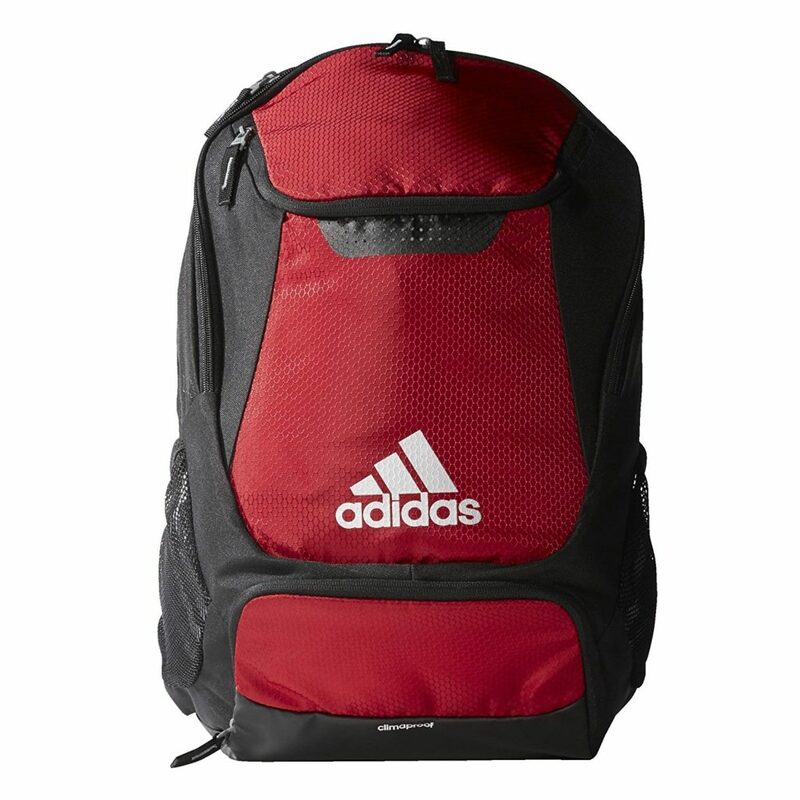 This Adidas backpack is designed specifically for soccer players and is going to do all of those things. It would be the perfect gift for a soccer player. 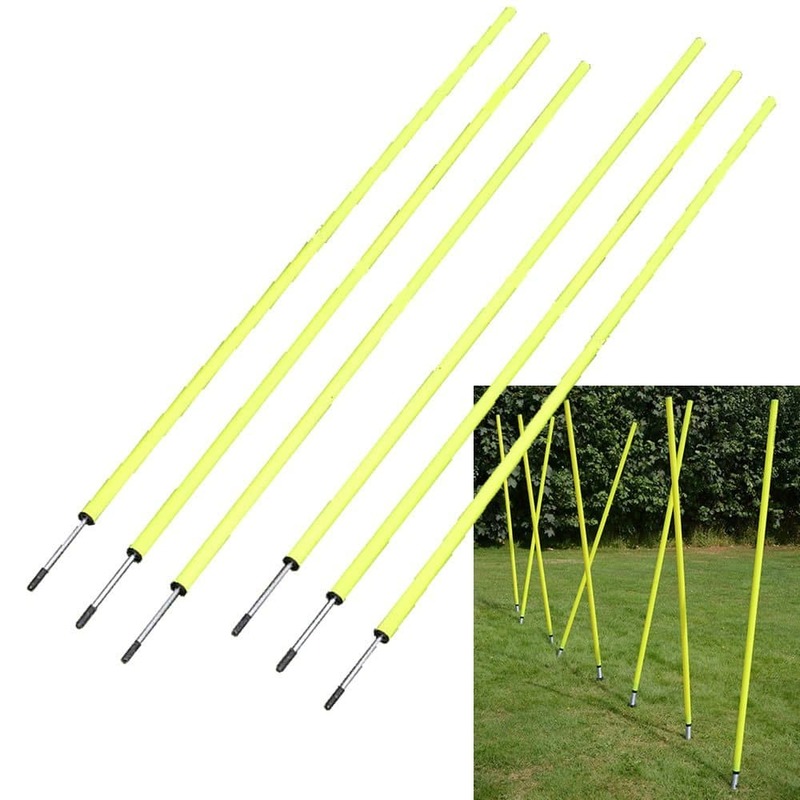 About Gift: These agility training poles are going to be perfect for working on dribbling a soccer ball or working on a player’s agility. They make a great gift for players to use on their own or for a coach to use with their team. So if you know someone that enjoys soccer skill development, give them this gift. About Gift: As a disclaimer, this gift is not going to help anyone improve at the game of soccer, but it is still really really fun to play. So if you have a soccer fan in your life that enjoys video games, look no further than Fifa for PS4 or Xbox One. About Gift: We have all heard the phrase, “don’t play with your food” before. With this gift though, there is an exception. 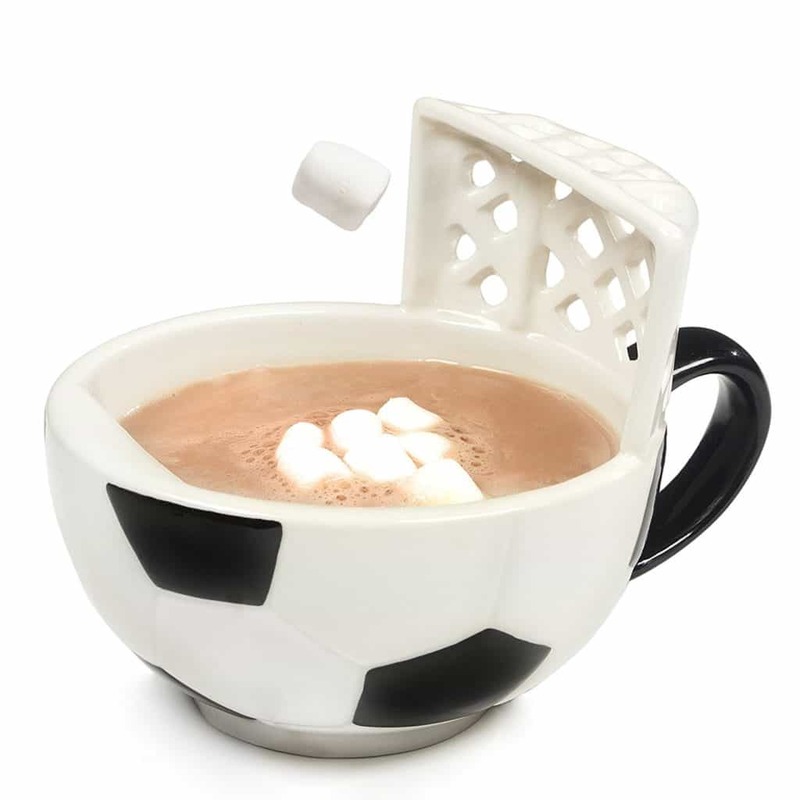 You can’t help but shoot mini marshmallows into the goal backstop of the mug. 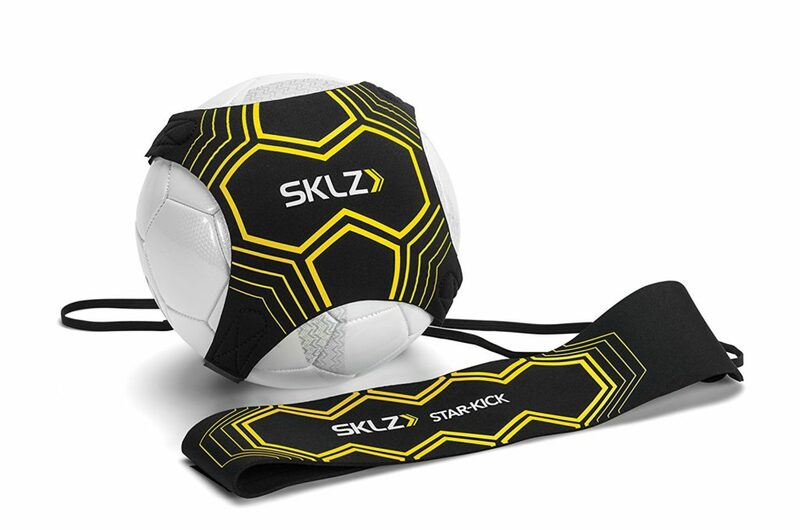 This soccer gift is perfect for kids, but really for all ages.